Trump is threatening to take away DACA protections for immigrant youth. Wisconsin DACA recipient constituents of Paul Ryan are launching a hunger strike on September 1st to demand DACA stay in place. DACA, or Deferred Action for Childhood Arrivals, is a program created by Barack Obama after sustained pressure from the immigrant rights movement that provides 2 year renewable work permits and protection from deportation to almost 800,000 young people. 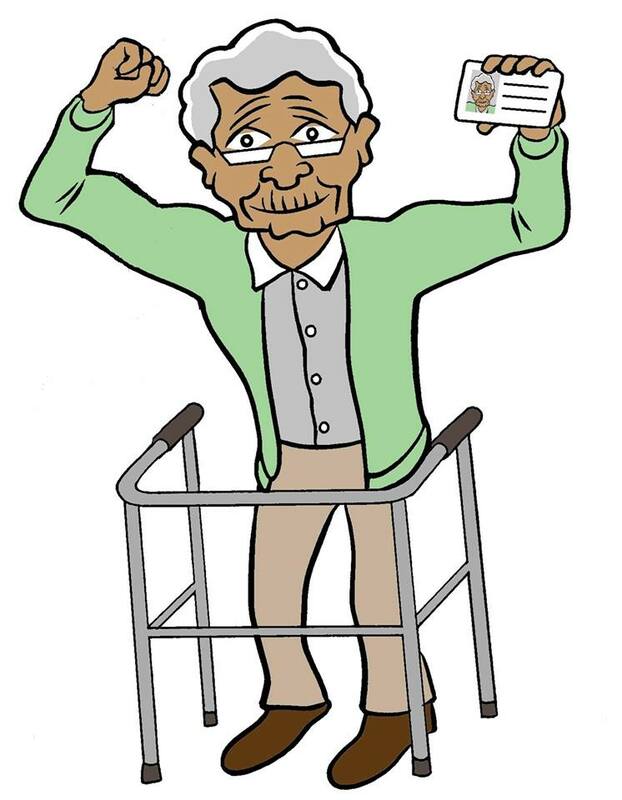 8,000 Wisconsin residents have benefited from the program. We call on Paul Ryan use his influence to speak in favor of DACA and to support humane legislation that protects immigrant youth and families from deportation and provides a path to citizenship. 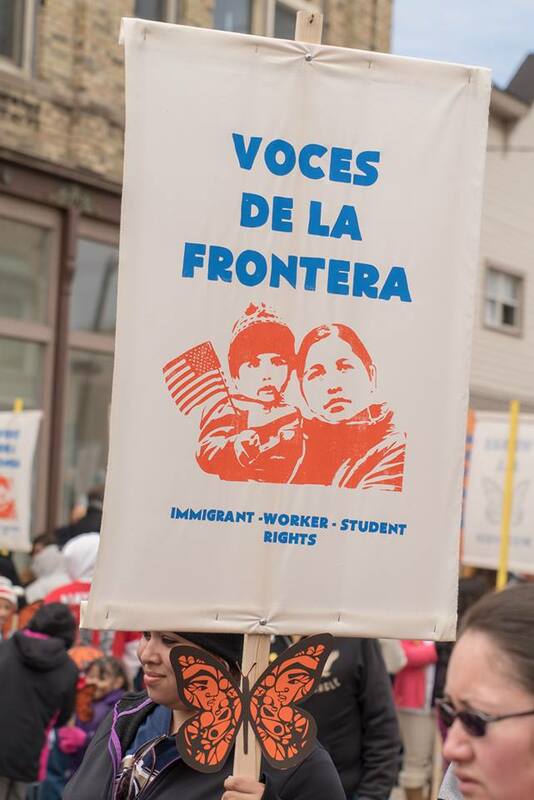 Hunger-striking members of Voces’ student arm Youth Empowered in the Struggle will lead 5 days of action culminating in a statewide march in Racine on September 5th! Click here to learn more about participating in the hunger strike. On Thursday, August 31st, we’ll hold a forum on DACA at the Racine Labor Center (2100 Layard Ave in Racine) to share the latest news and plan our fight. 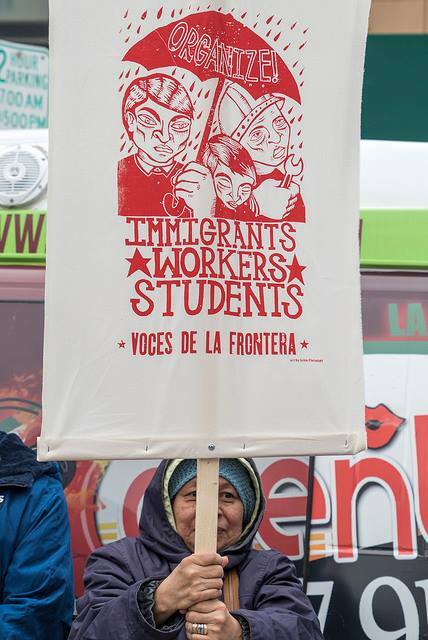 On Friday, September 1st, we’ll rally at 11am at Paul Ryan’s Racine office ((216 6th St) and announce the beginning of the immigrant youth hunger strike. 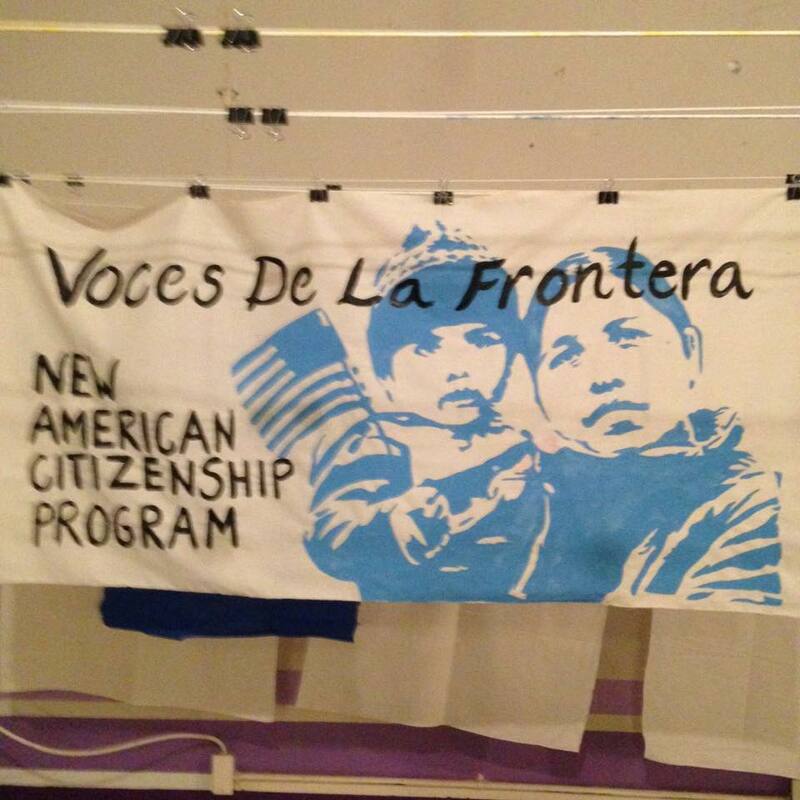 On Saturday, September 2nd, we’ll hold Voces’ monthly membership meeting at 1:30pm at 1027 S 5th St in Milwaukee and focus on the fight for DACA. 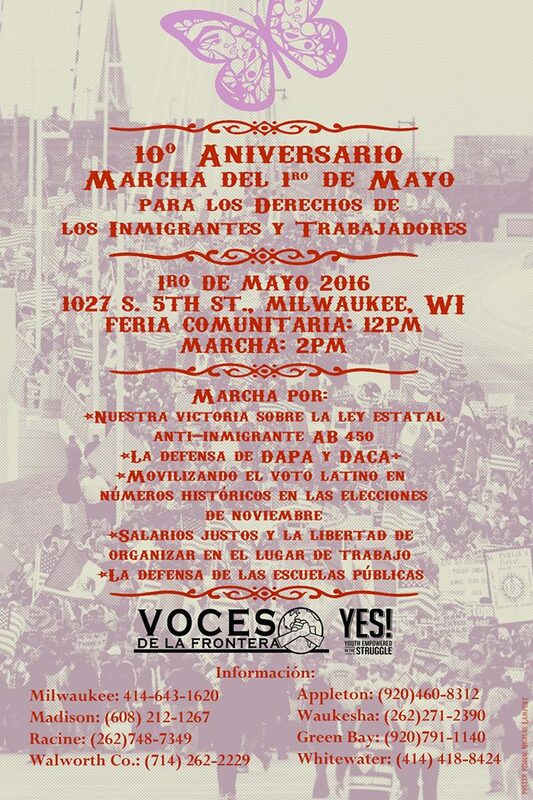 On Monday, September 4th, Voces de la Frontera Sheboygan members will march for DACA at 4pm from Fountain Park in Sheboygan (corner of Erie Ave and 8th St). 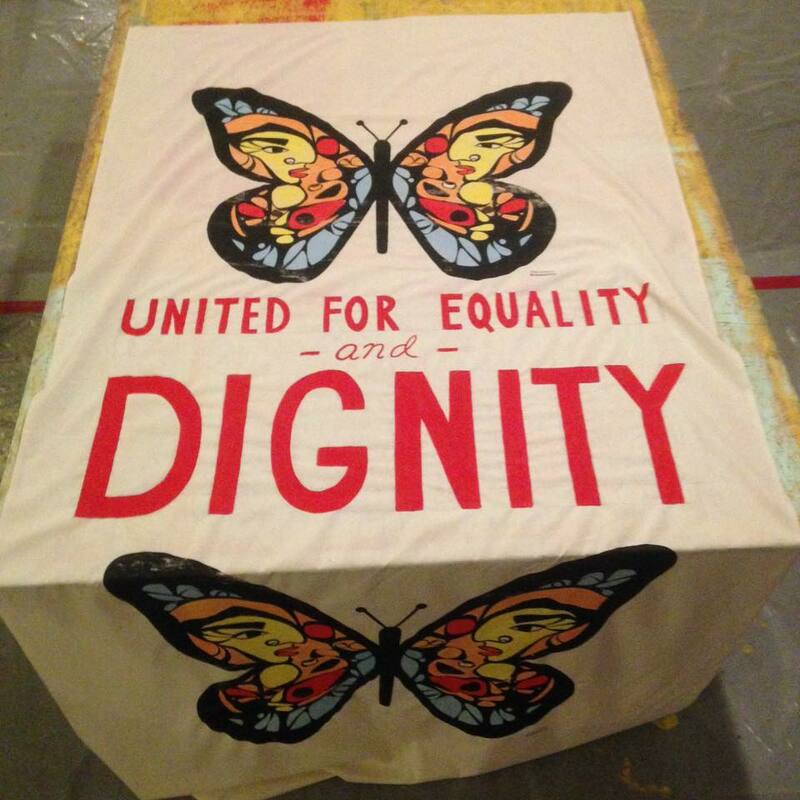 On Tuesday, September 5th, we’ll lead a statewide march from Monument Square in Racine to urge Paul Ryan to speak up for our families and to urge the Racine Unified School District to pass the safe haven resolution to protect immigrant students from Trump’s deportation agents. 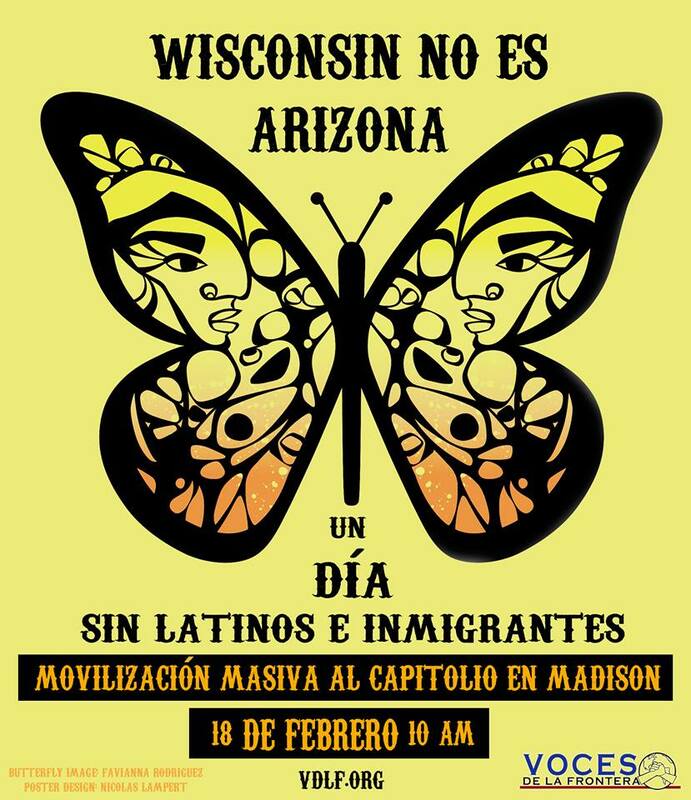 Buses will leave from Voces’ Milwaukee office at 4pm. Please call Paul Ryan’s office at (202) 225-3031 and urge him to speak up for DACA and support legislation that provides protection from deportation and a path to citizenship for immigrant youth! Our communities are here to stay! 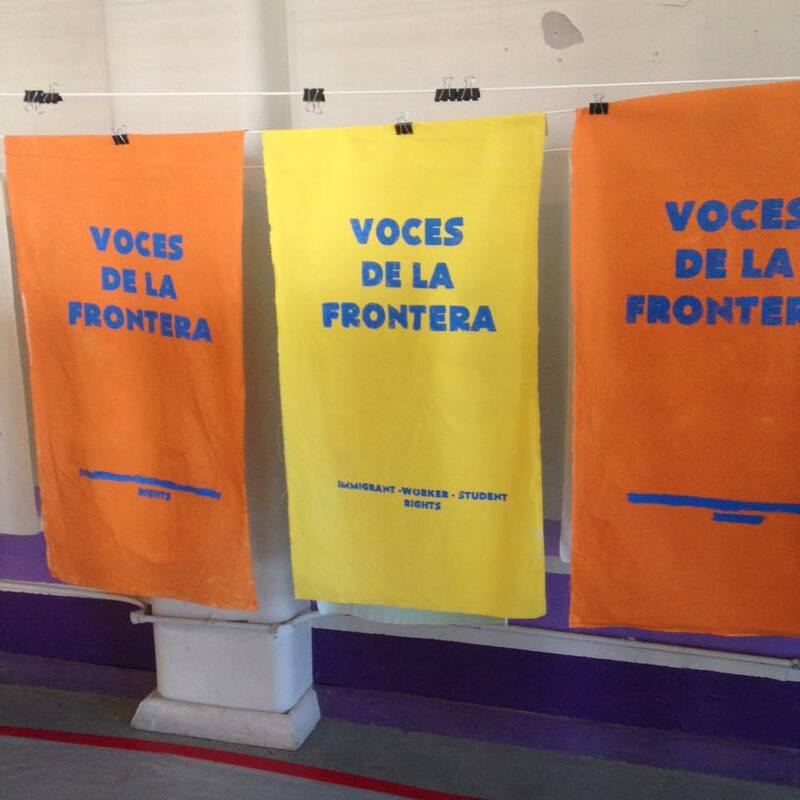 Click here to donate in support of Voces’ fight for immigrant, worker, and student rights!